Runtime: 1 hr. 9 mins. 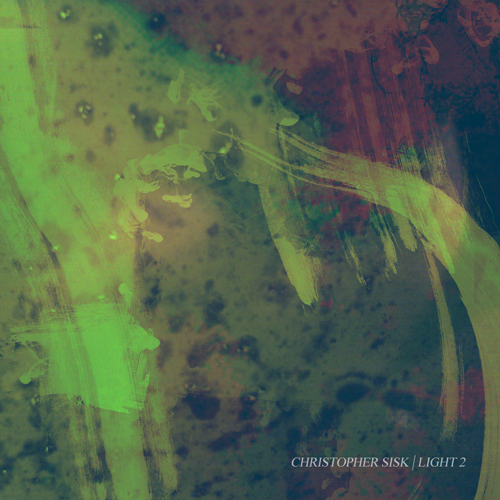 Christopher continues to produce some very pleasant and emotionally moving drones. This one is no exception.